SINGAPORE – 13th November 2018 – TECWARE, a global PC gaming peripherals and components provider, today announced the availability of the ARC Lighting System and Vega TG ATX mid tower case. The ARC Controller Hub supports up to 8 fans and 3 LED strips. 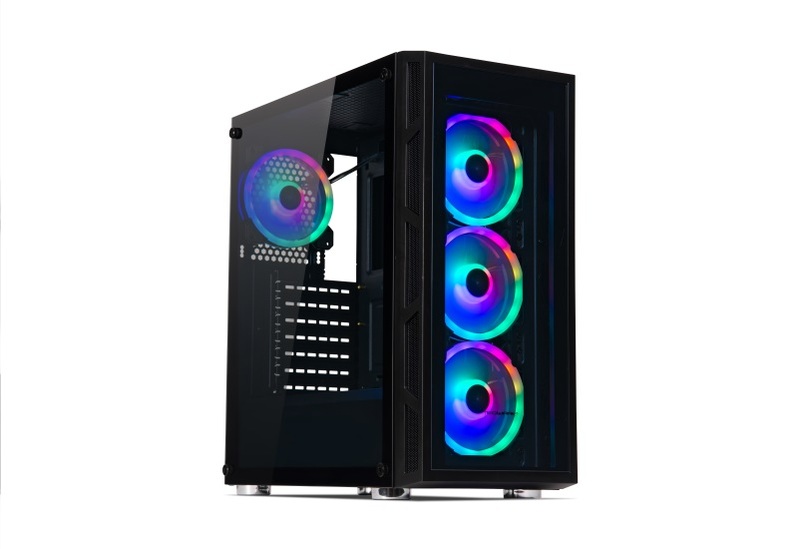 It is compatible with 5V ARGB headers (3-pin) on Asus/ASRock/Gigabyte/MSI motherboards, allowing for full lighting customization and system-wide RGB synchronization. For motherboards without this capability, the controller comes with 366 pre-set modes and adjustable brightness/speed levels that can be toggled via remote. Vega supports most air coolers and AIOs and features an adjustable HDD cage below the PSU shroud to allow additional room for cables and clearance for a front radiator. Several dust filters are included with the case, including a full-length magnetic filter in the front panel that may be removed for clearer lighting from the front fans. Available now through authorized local dealers and distributors in select markets worldwide. Where can i purchase the F2 Starter kit as well as the F2 expansion kit in Singapore? Cant see mto find it around Sim Lim Square. I managed to get in touch with Tech Dynamics to cash/carry the item physically. Great. Hope you enjoyed your new purchase and am happy that we were able to help.